Summary: It is 1739. 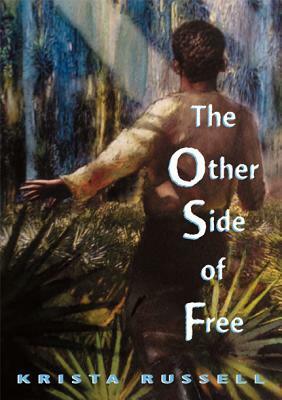 Young Jem has been rescued from slavery and finds himself at Fort Mose, a settlement in Florida run by the Spanish. He is in the custody of an ornery and damaged woman named Phaedra, who dictates his every move. When Jem sets out to break free of her will, an adventure begins in which Jem saves a baby owl, a pair of runaway slaves, and, eventually, maybe all the residents of Fort Mose.